Holiday: Tioman Island at Johor, Malaysia. Johor have plenty of beautiful island and one of the island is Tioman Island. 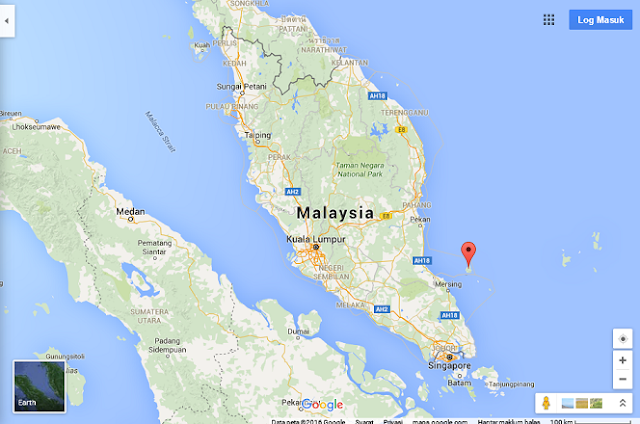 The island is located at the eastern coastal of Peninsular Malaysia. 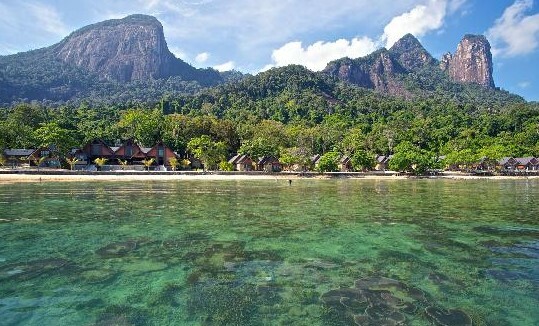 The island is one of most beautiful holiday destinations and located about 32 nautical miles off Pahang state. It is also claimed as a geological wonder and ecological paradise. It is connected also through Mersing town in Johor and the island continues to enchant visitors with its warm beaches. There are many legends and story behind the name of this island. If you ask the origin of this island to local people, they will tell you about the most popular story. It is about its formation from a dragon princess who flew over the South China Sea end route to Temasik (previous name of Singapore). It’s been told that the princess enchanted by the beautiful waters at the area, she decided to make it her final resting spot. 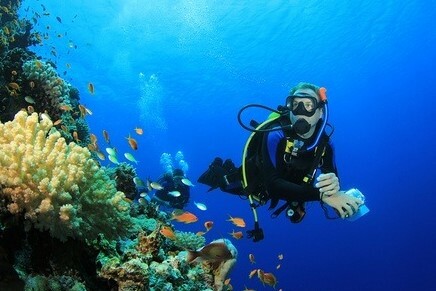 It has another story behind Tioman Island that more practical. It is about the settlement of local fishermen from the mainland, as civilization spread across the sea. The fisherman is famous among the villages as one who kept a ‘Tiong’ bird as a pet. This bird has a produce wonderful sound and excellent singer. The villagers were greatly entertained by the bird song. As a conclusion, they decided to name the island 'Tioman' after the fisherman and his bird of 'Tiong' and 'teman', which means 'friend'. The Luxuries of Tunamaya Beach & Spa Resort. 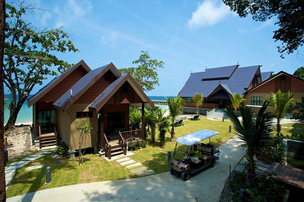 This Beach & Spa Resort is very popular among visitors of Tioman. The resort level of comfort meets international stage. The resort promises a 5-star holiday package at one of the strategic location that is well known for its underwater life. Tourism Malaysia is currently promoting the Island for their Honeymoon Package in Tunamaya Beach & Spa Resort with great promotion prices. Book now for your next holiday trip with promotion price and have an awesome vacation at one of the best resorts in Tioman Island. I’m sure that the holiday package emphasize quality and customer satisfaction. - Welcome Drink is provided upon arrival to the resort. - Comfortable accommodation in Beach Villa. - Experience a wonderful dinner on the 1st night. (Couple will get 0.5 kg Heart Shape Cake). - They will provide breakfast and picnic lunch on the 2nd day. - Cookies during the turn down service. - One gorgeous memorial printed photo with Tunamaya frame.